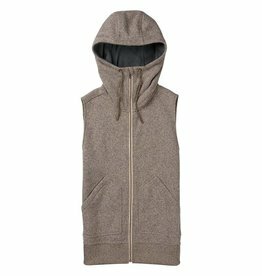 The Burton Starr Vest is the perfect layering piece to keep you warm this season. Not only is it breathable, but it’s also moisture-wicking, which helps to keep you dry even in wet conditions. 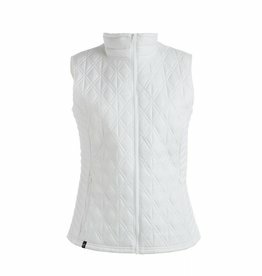 The Katrina Vest from NILS will keep you warm where it counts, when you need it most. 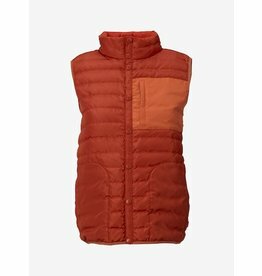 The highest tech vest on the hill with the goosed-up goodness of super warm 800-fill down. 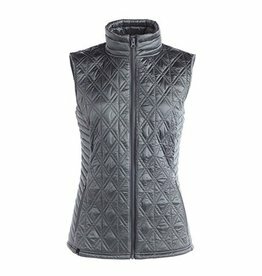 The perfect lightweight insulator, this NILS Katrina Womens Vest is an ideal layer for added warmth. 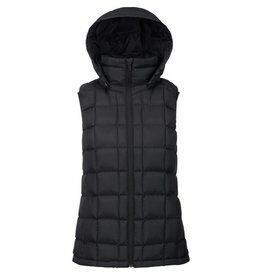 If the V in vest is for versatility, then the Burton Women’s Evergreen Down Vest Insulator puts it in bold-font.